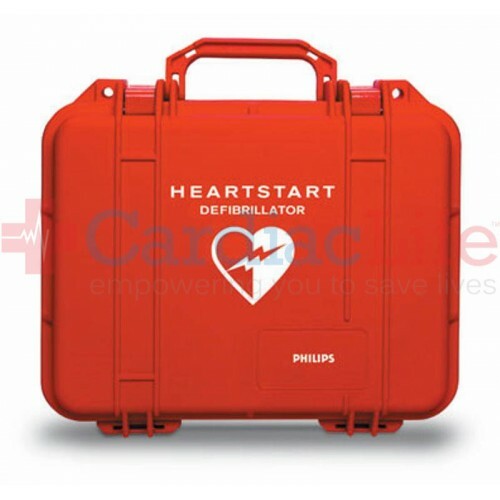 This hard-sided carry case was created to protect your Philips AED in the most rugged environments. Each AED carrying case has room for a spare battery, a spare electrodes/pads cartridge, and a Fast Response Kit. 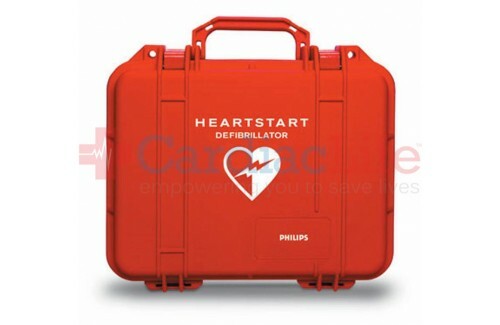 When you purchase a Philips HeartStart Hard-Sided Waterproof Carry Case from Cardiac Life you'll receive Free Shipping. To be indemnified under the Good Samaritan Law, follow manufacturers guidelines. Use AEDSafetrack Program Management to document that your AED is compliant with local and state laws.